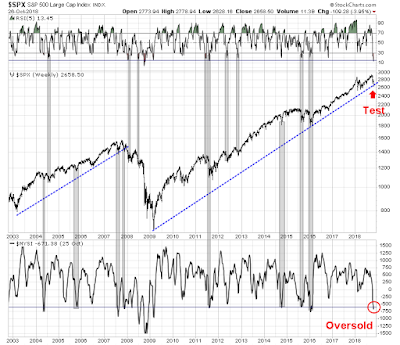 There are good reasons to believe the market is poised for an oversold rally. As I pointed out in my last post (see How this Bear could be wrong: Exploring the bull case), the SPX is testing a key uptrend line that began in the market bottom of 2009. Initial trend line tests rarely fail, which is supportive of the bounce scenario. In addition, the market is exhibiting oversold conditions on both the 5-week RSI (top panel), and the NYSE McClellan Summation Index (NYSI, bottom panel). Such conditions have resolved themselves with relief rallies, outside of major bear legs. 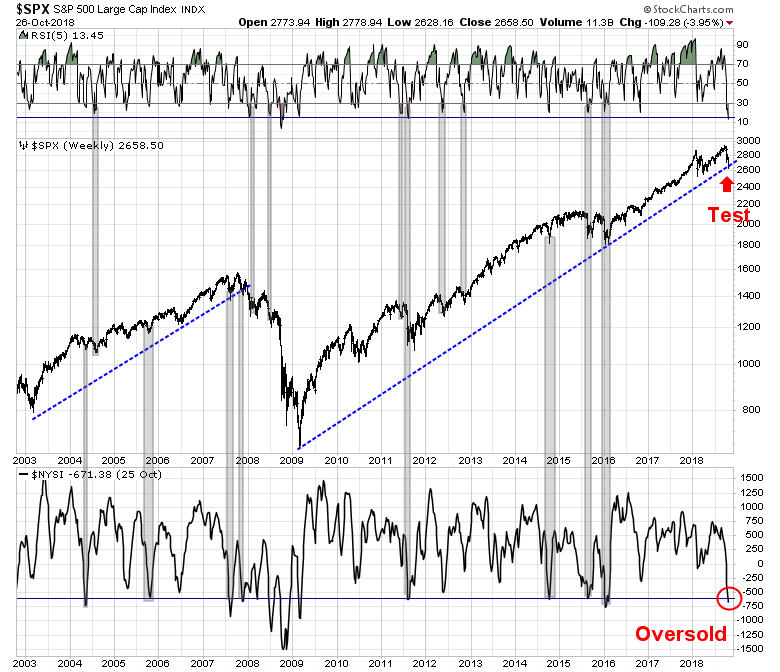 Even the initial downlegs of the 2007-08 bear market saw oversold rallies after the market reached such oversold conditions. Here are a few contrarian suggestions of beaten up investment themes for an oversold rally, should it occur on a sustainable basis.